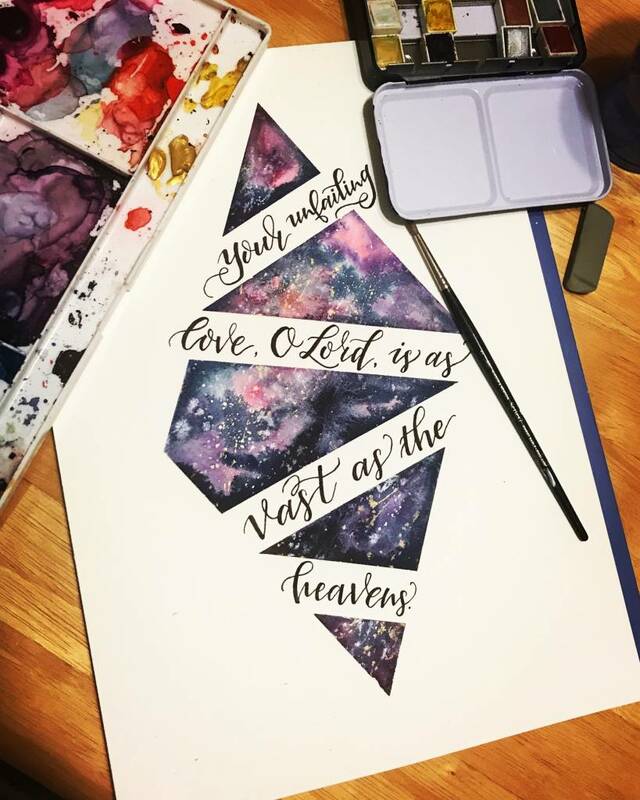 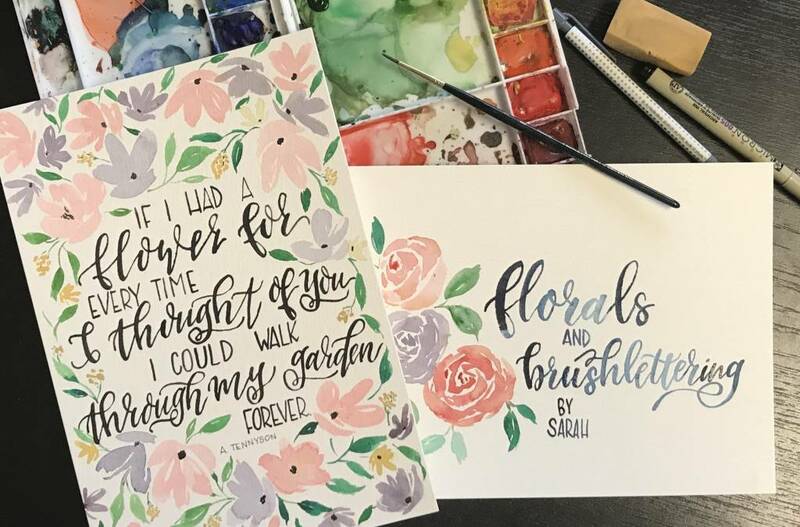 Sarah Bubar is a self-taught watercolor artist who enjoys combining watercoloring and brush lettering to create art that truly (and literally) speaks to you. 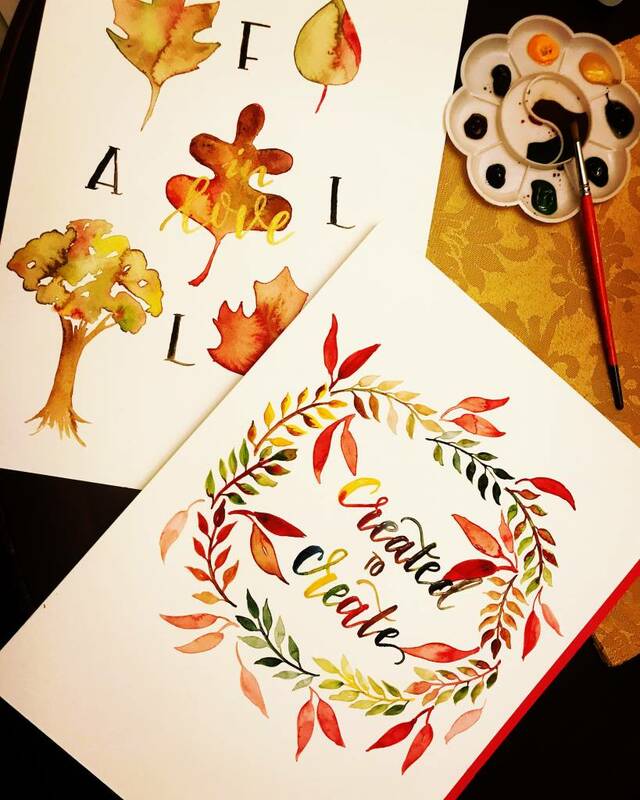 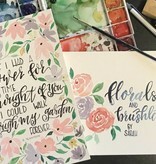 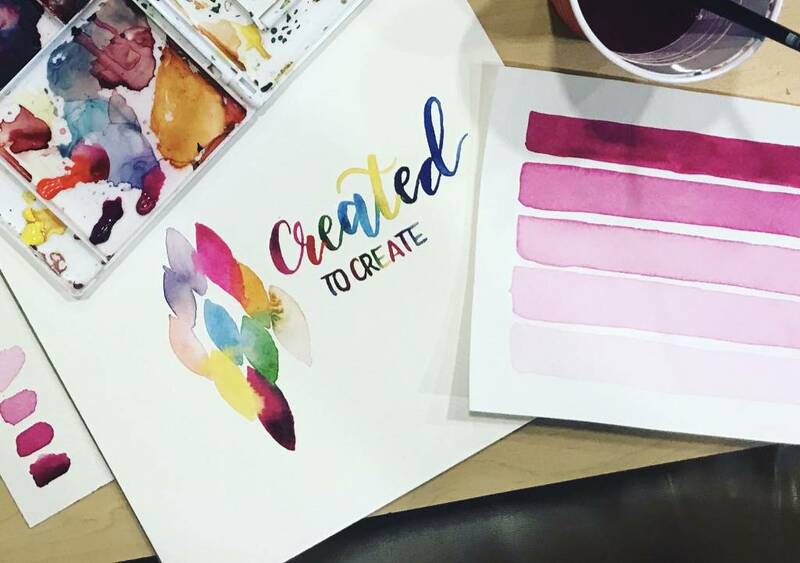 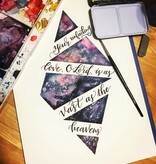 Come join her as she teaches the basics of watercoloring and brush lettering and walk away with a little bit of art to cherish and whole lot of inspiration to explore! 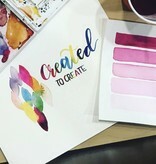 This is a two-hour stand-alone class. 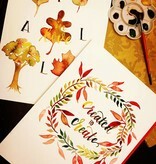 No previous skills required; a perfect introductory course!